Rheumatoid Arthritis (RA) in women increases the risk of all-cause mortality, compared to women without the disease. Specifically, women with Rheumatoid Arthritis are more likely to develop respiratory issues. 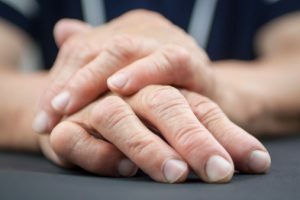 The post Rheumatoid arthritis in women, Higher Mortality Risk, symptoms, and treatment appeared first on Bel Marra Health - Breaking Health News and Health Information.